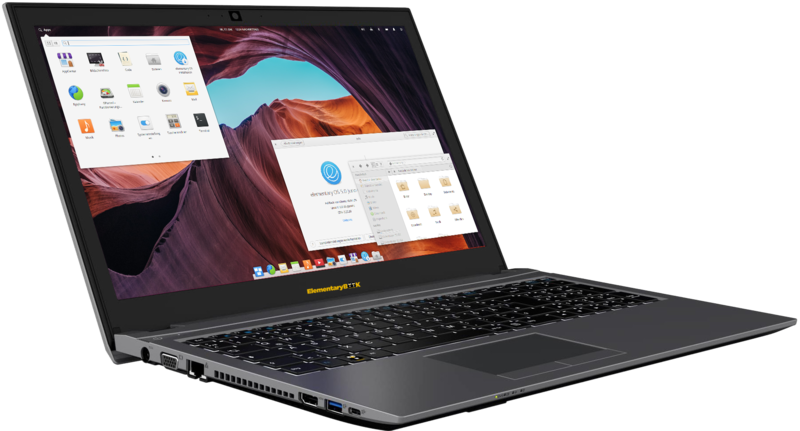 A fast and open replacement for Windows and OS X.
ElementaryOS is an Ubuntu-based distribution that focuses on desktop beauty and ease of use. Everything just works. The default applications are functional and easy to understand. You can browse the web, check email, manage your calendar, organize photos, listen to music, and write notes without having to install additional software. When you do need more, Elementary makes doing so a painless experience. Elementary Os + Tor Browser pre-installed (test the software online!) + Tails Live Boot option "to hide your whereabouts." 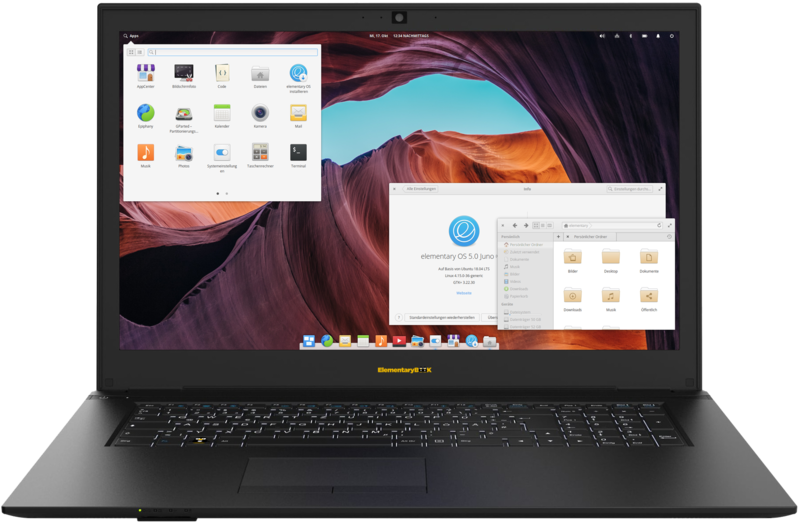 Elementary Os pre-installed (test the software online!) + Tails Live Boot option "to hide your whereabouts." 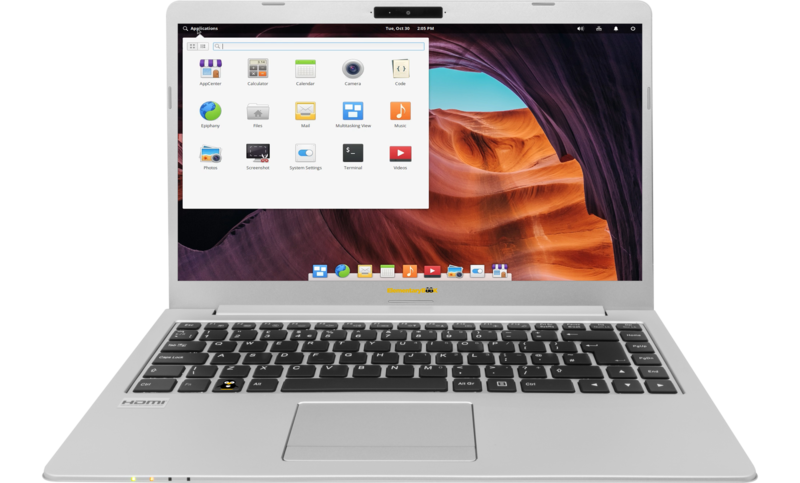 Elementary Os preinstalled, with Tails Live Boot Option. 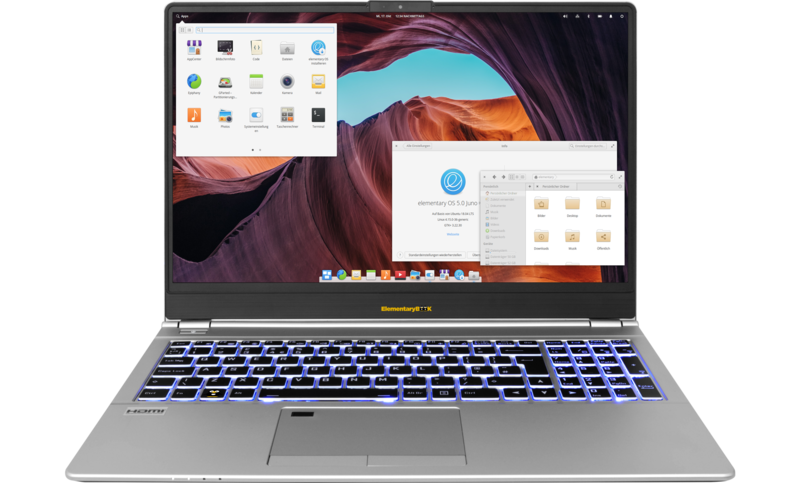 Elementary Os preinstalled,choose your flavour below- with Tails Live Boot Option.